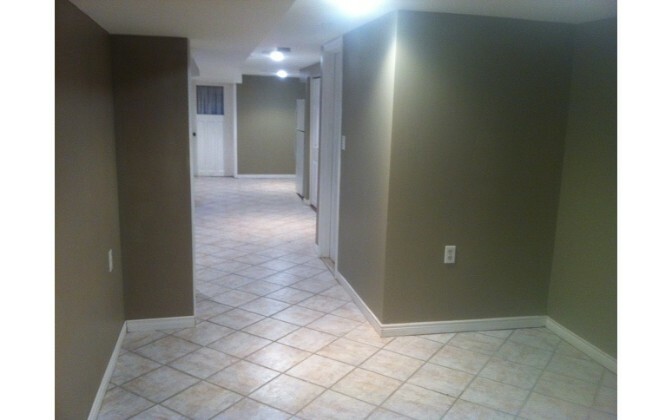 Very large 1 bedroom basement apartment with 1 bathroom. Great layout. 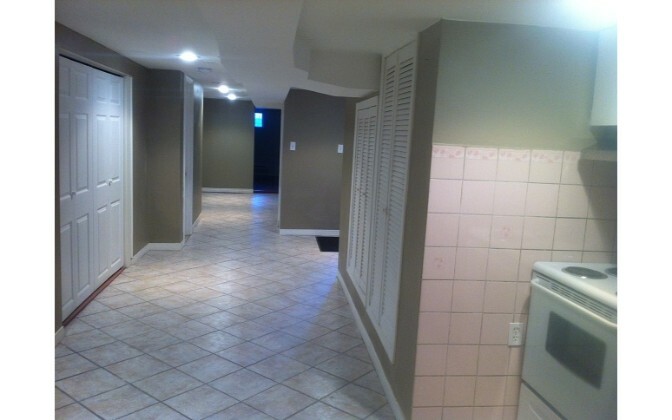 Newly renovated and cleaned and in great condition. Lots of storage space. Brand new furnace. 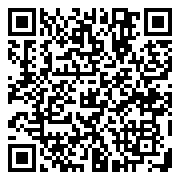 We are willing to install a washer/dryer for an additional $25/month. Legal status with the City. Meets all local bylaws. 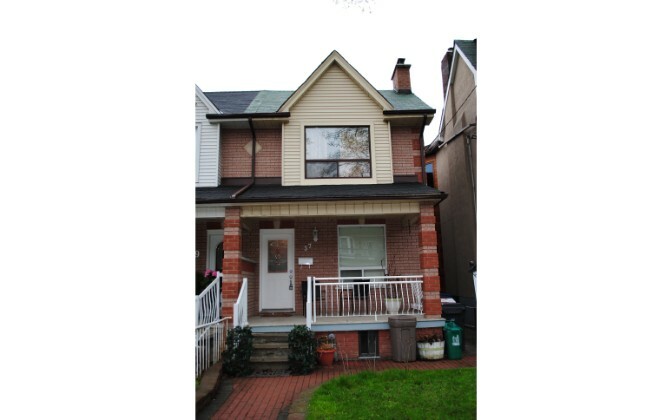 Located on a very quiet, family oriented street in the Davenport and Old Weston Rd. area. The house is close to schools, shopping, church and public transport. Street parking is available. 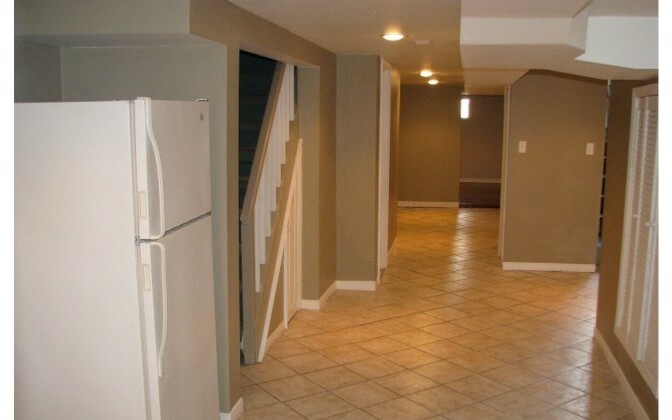 Apartment boasts a large living and dining area with a spacious hardwood bedroom. Lots of storage. 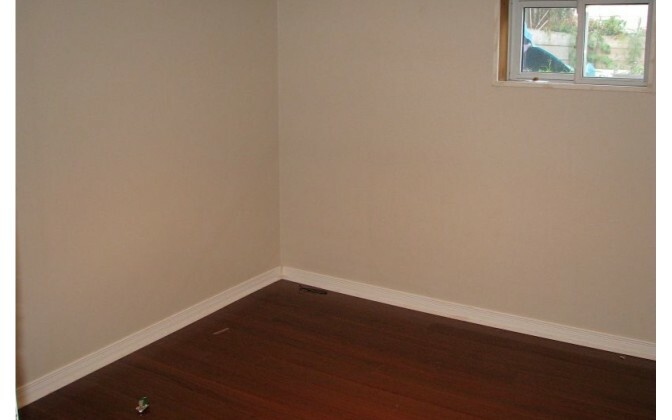 Extra electric baseboards for cold winter months. We are seeking a 12 month term. Property is professionally managed with 24/7 care.